High Five to Purity Vodka! 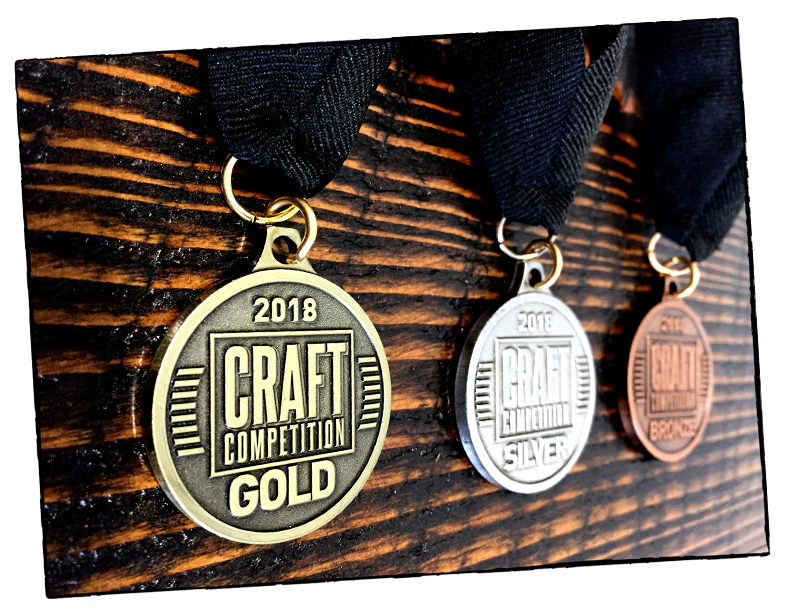 The 2017 Craft Competition has once again awarded Purity Vodka a gold medal! 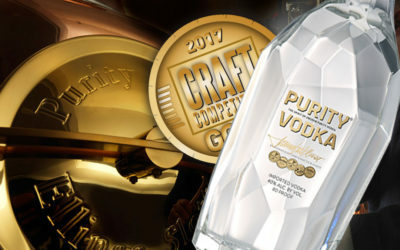 This makes Purity Vodka a fifth time recipient of this coveted award. The heart of this vodka has been distilled an incredible 34 times! Do yourself a favor and try Purity Vodka today! 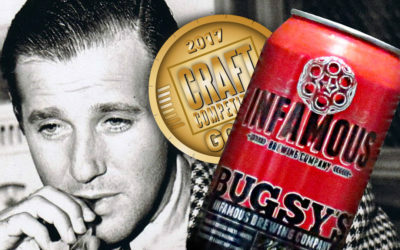 Benjamin “Bugsy” Siegel would certainly “kill” to sip some of this namesake amber ale. Nobody put a gun to our head when we made this delicious choice! Two years of consecutive gold, so you know this is not “fake news.” See more from the Infamous collection. A damn good reason to visit Iowa! 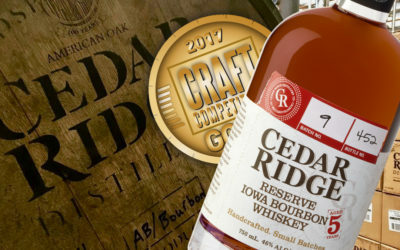 Visiting Cedar Ridge Distillery should surely be at the top of your list. Their Private Tour Package includes an exclusive guided wine tasting, appetizers served upon arrival, a selection of gourmet wood-fired pizzas and a private tour of their winery and distillery.